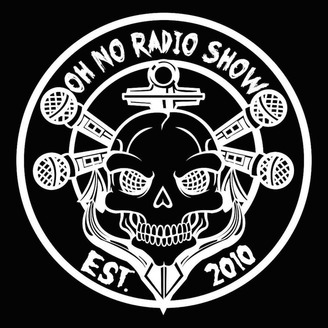 The Oh No Radio Show | Call Live @ 407-906-6466 | Live shows every Thursday at 8:30 PM EST @ Twitch.tv/onrslive. Well that was a night. 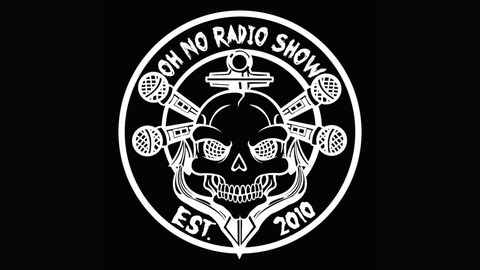 Pretty Prettyyyy Ptretyyyyyy good show.